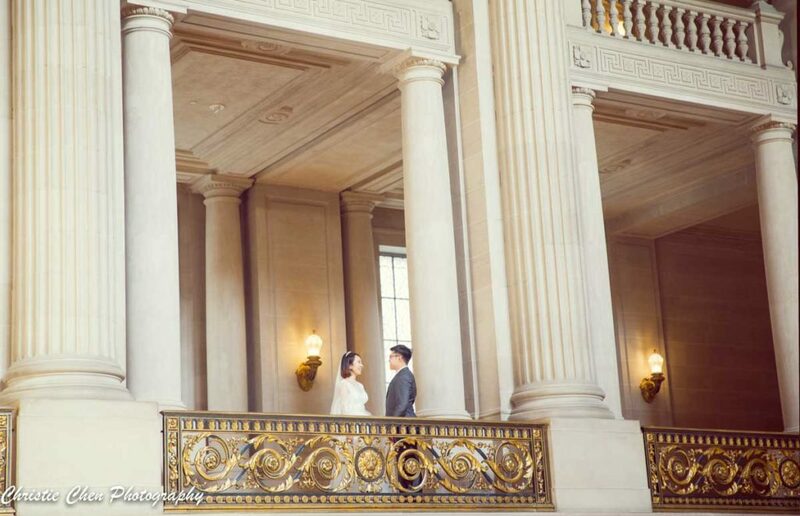 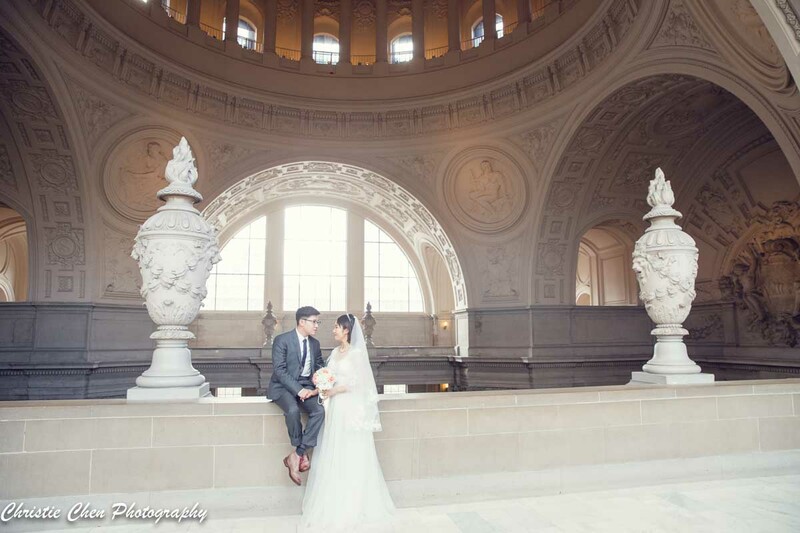 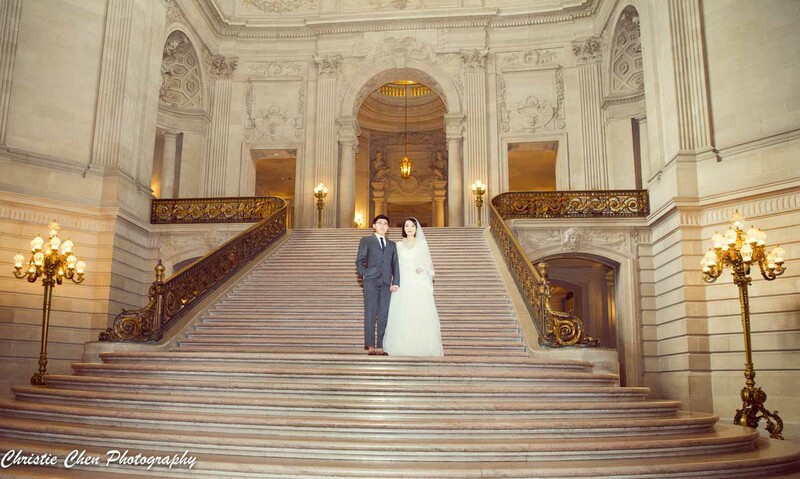 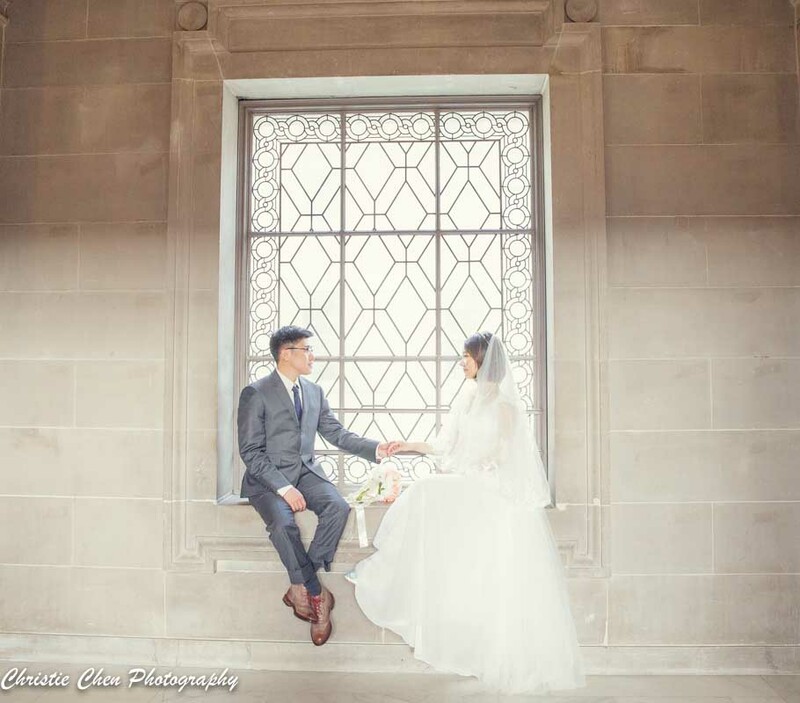 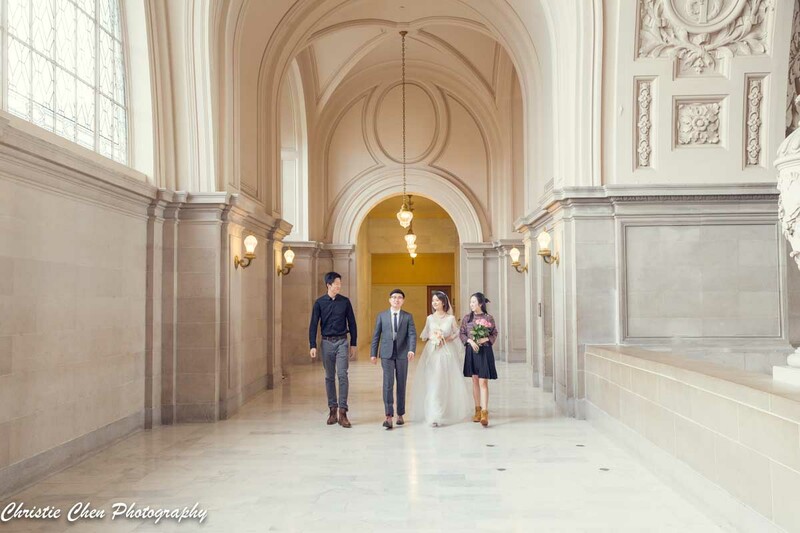 Big Congrats to Yu and Yinwei, they just got married at San Francisco City Hall last week. 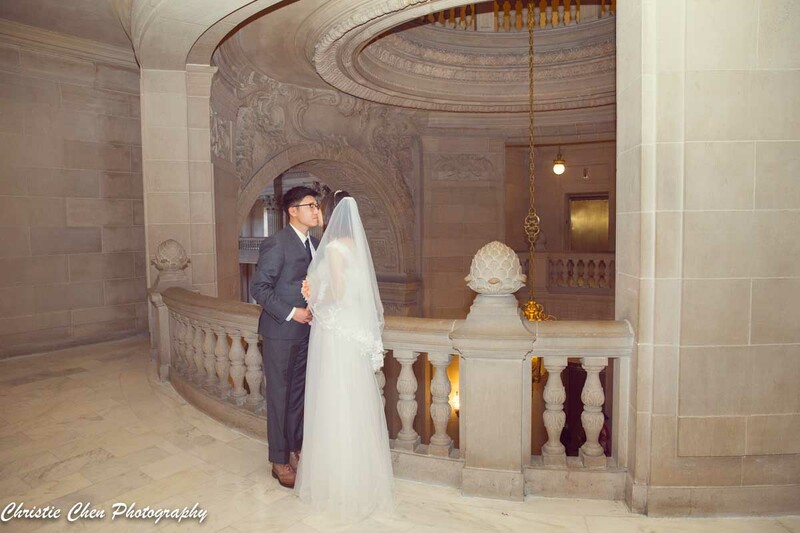 They met each other from graduate school which they both went. 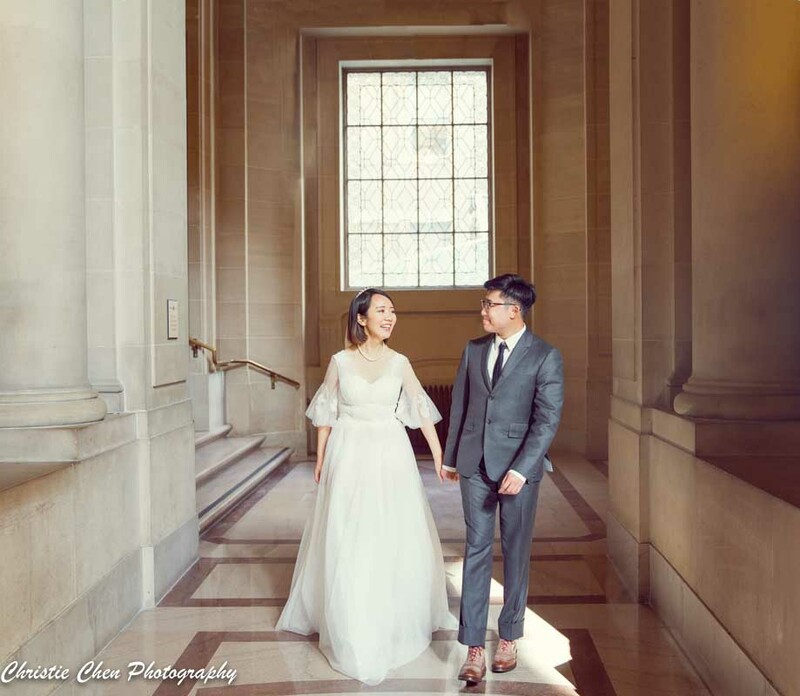 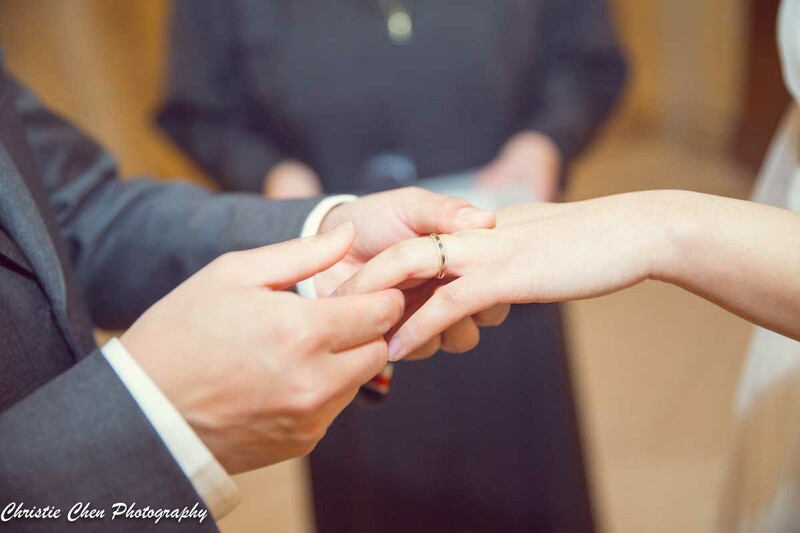 Although only couple of friends came to join their ceremony, they are planning to have big celebration party when they go back to china to visit family and friends. 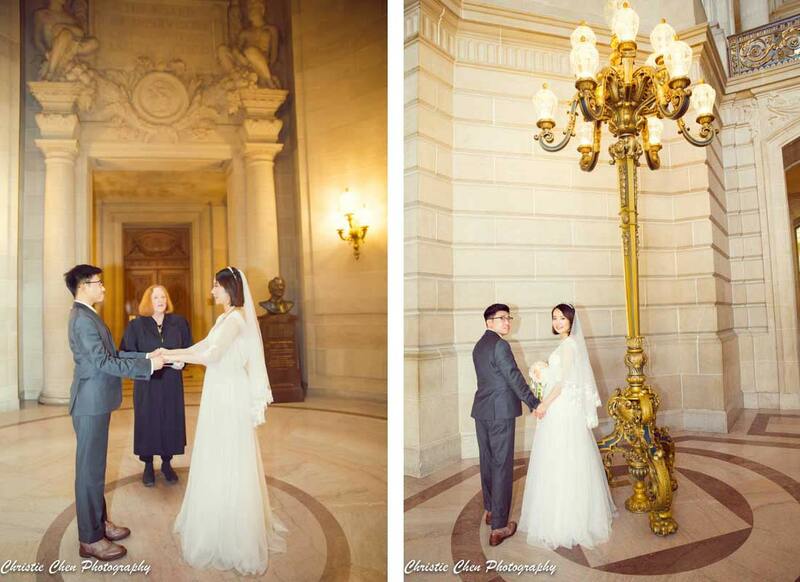 This is definitely a new chapter for them, best wishes to their china wedding party and marriage life!